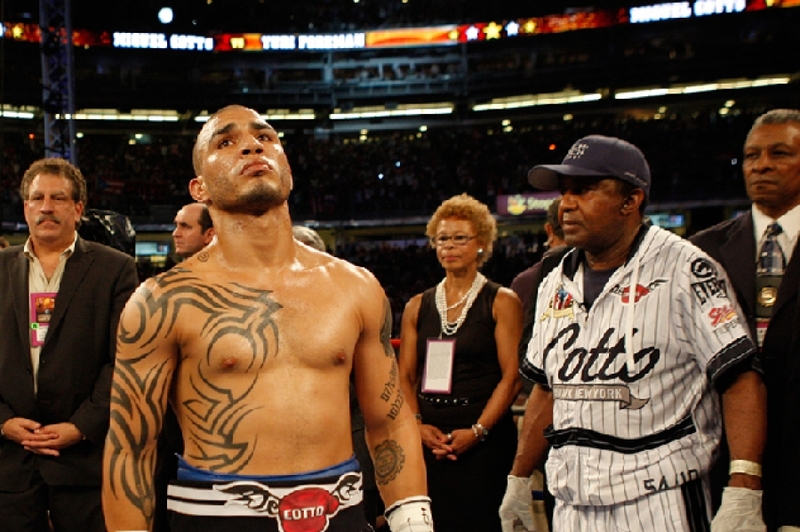 There are two schools of thought regarding Miguel Cotto’s recent career moves. The first one counts among its adherents most of his remaining fans, and holds that the Boricua’s decision to sign a contract with Roc Nation for a guaranteed $50 million, while at the same time avoiding the most dangerous middleweight opposition, is completely valid given his current station in life. 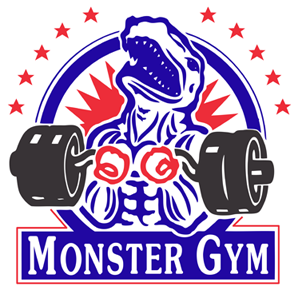 Still a hot name in boxing, but quickly approaching the twilight of his career, Caguas’ favorite son is not only allowed but encouraged to maximize his earnings in preparation for his looming retirement. The second, more popular, school decries Cotto’s money-centric approach to the fight game, particularly in light of the fact that he is the current lineal middleweight champion. Such a title, fans remind him, carries with it the responsibility to defend it against the best available opposition. 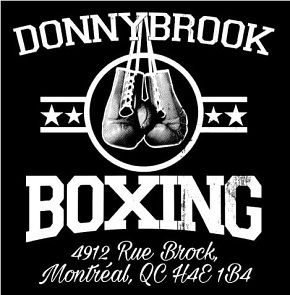 To ignore this dictum is to make a mockery of boxing’s most sacred, and ironically most often violated, non-written rule. Ever since he gave former champion Sergio Martinez the worst beating of his career, Miguel Cotto has taken advantage of the privilege the title conveys without honoring the most important obligation it imposes. Nowhere was this more in evidence than in the press conference that took place earlier this week in which Cotto, with a regal air that rivaled that of the stuffiest European monarchs, announced to the world that potential confrontations with Gennady Golovkin and Canelo Alvarez “will have to wait”. Incidentally, the press conference also officially announced Cotto’s next opponent, Daniel Geale, who while not exactly an elite middleweight, is a definite improvement over Miguel’s previously rumored opponent, Cornelius Bundrage. Fans can remember a time, not so long ago, when Miguel Cotto continuously defied the odds, taking on one dangerous challenge after another. His pre-middleweight record reads like a who’s-who of the current era. 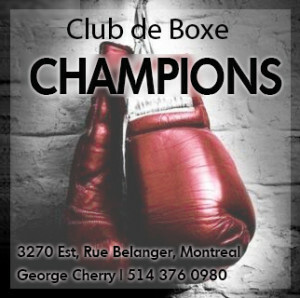 He wasn’t afraid to mix it up with talented boxers like Paulie Malignaggi and Zab Judah; he didn’t shy away from taking on the most dangerous pressure fighter of his time in Antonio Margarito; he withstood the challenges of Shane Mosley and Joshua Clottey, and he fought valiantly against the two best fighters of his generation in Floyd Mayweather and Manny Pacquiao. Win or lose, Miguel’s willingness to step into the ring against anyone and everyone endeared him to the boxing public. 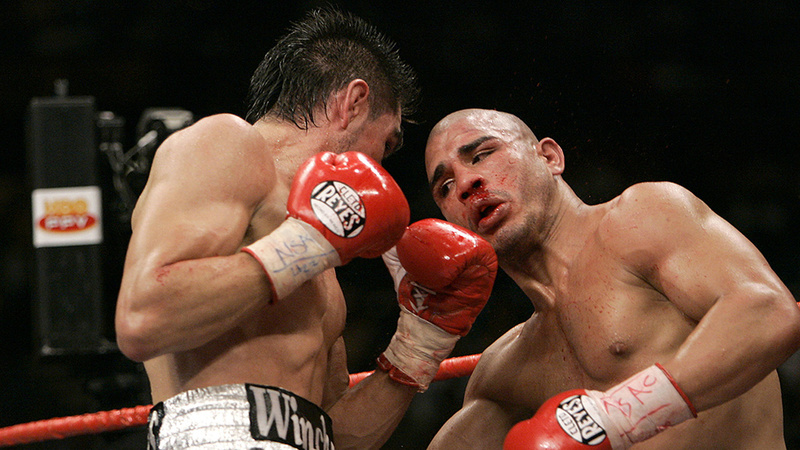 No matter who stared at him from across a ring, Cotto always stared right back, making sure his opponent knew that no matter what happened during the fight, the Boricua’s pride as a competitor could never be questioned. The inevitable response to Cotto’s reticent attitude towards truly big fights has been resentment and bafflement from boxing fans. For a whole year the WBC belt in Miguel’s possession has served as an expensive coaster. 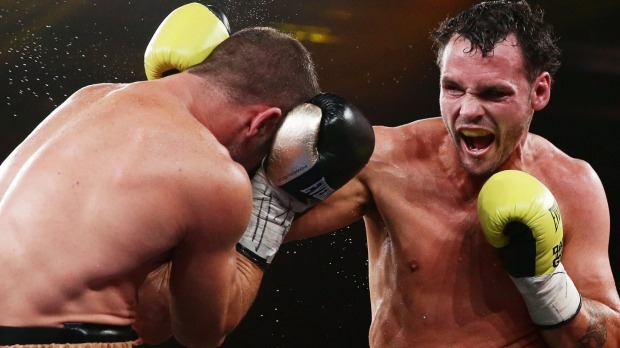 And instead of taking a fight as big as it was winnable against Canelo Alvarez, he will now be facing a true middleweight in Geale, putting himself in a must-win situation with all the added pressure this involves. Sure, the money may be sweet, but where will Cotto go if the bigger Australian pulls off the upset? The huge payday for a showdown with Canelo will be gone for good and Miguel will look less like royalty, and more like a total doofus. 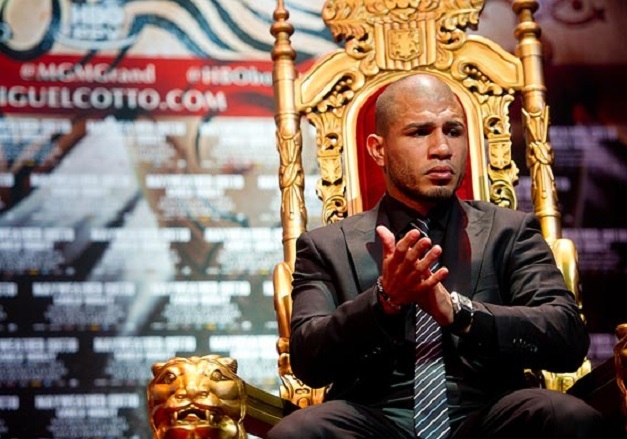 It’s hard not to conclude that all of Cotto’s maneuvering has been questionable at best, if not downright boneheaded. Allegedly, Roc Nation’s guaranteed purses played a big role in luring the Puerto Rican into signing with them, but at Miguel’s advanced age and given his precarious standing in the middleweight division, other factors should’ve been considered as well. He always had the option to vacate the title and move back down to junior middleweight, to which his size is more appropriate. But now, because of all the green Jay-Z fanned in his face, Cotto painted himself into a corner, with no option but to deliver at 160-pounds. It’s rumoured HBO will only broadcast Cotto vs Geale because a pact has been reached that will see Miguel square off against Canelo in the fall if both prevail in their upcoming fights, but nothing official has been announced. What if he beats Geale and then opts to take on Bundrage or some other non-legit contender? There’s definitely been a change in Cotto’s attitude towards the fight game, but what is less clear is what will be the repercussions to his career. Perhaps the Puerto Rican still has a big win left in him that cements his legacy and silences his critics, but there’s also a risk the middleweight division proves to be a bridge too far for the talented Puerto Rican. Even though Geale was already defeated by Golovkin, Cotto’s performance against the Australian will be instrumental in assessing whether Miguel can really compete at the weight. Perhaps a solid victory will give him the confidence boost needed to take on the best opposition out there. Should he be successful against Geale, the least Cotto can do is take less than a year to decide whether he will finally face Canelo and/or Golovkin, or whether he will step aside to let them fight each other for the title. The bottom line is: with all due respect to Your Majesty, if you’re not going to make a move to actually secure a truly meaningful match, then others will. So could you please hurry up and get out of the way?